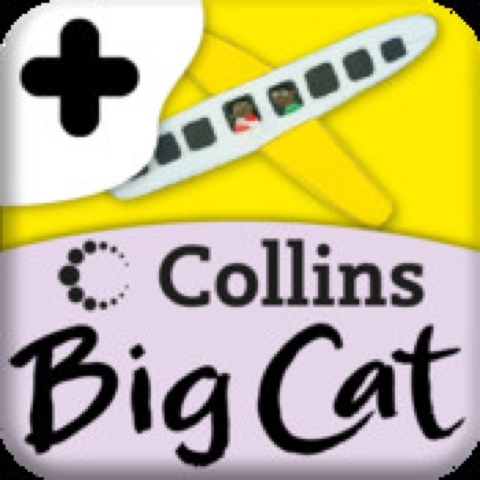 Collins Big Book: Around the World Story Creator. Children have several options: have the story read to them, read the story themselves, adapt the images to create their own story. They can write their own text or record their narrative. They also have opportunities to add speech bubbles and thought bubbles. It can be used as a starting point in lessons with younger children to bring reading to life and create interactive books. There are a few available.